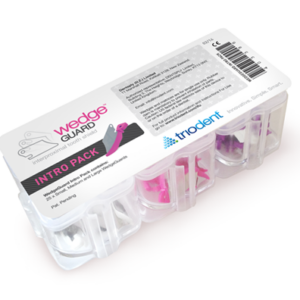 Why can you cut cavities faster with WedgeGuard? 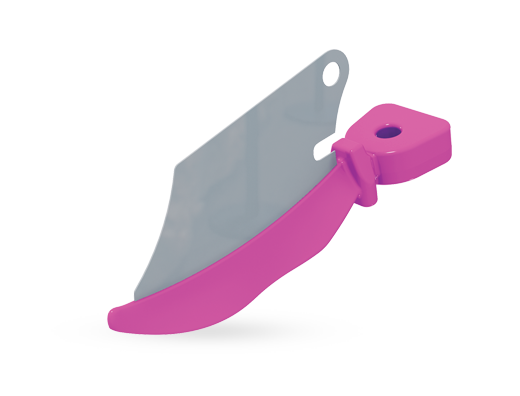 Because there’s no need to slow down when breaking the contact! 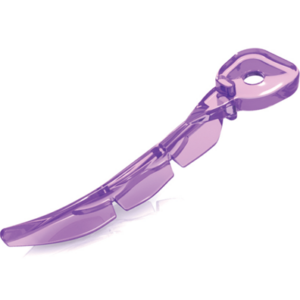 It takes concentration to cut an interproximal cavity, and that can slow us down. 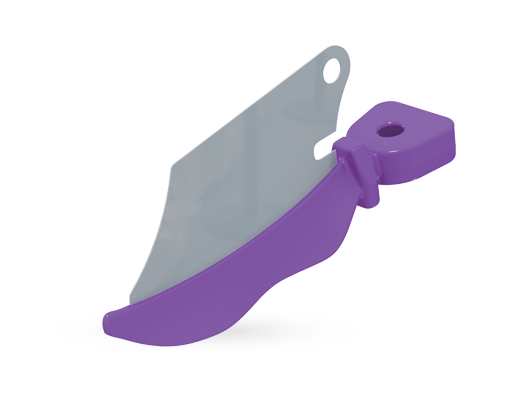 But with WedgeGuard there’s no need to slow down, even when breaking the contact. 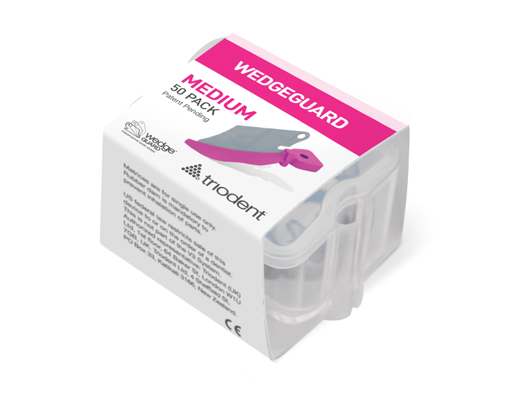 This is because the WedgeGuard removes all risk of damaging the adjacent tooth and the papilla. So you can do your preps better and faster at the same time. 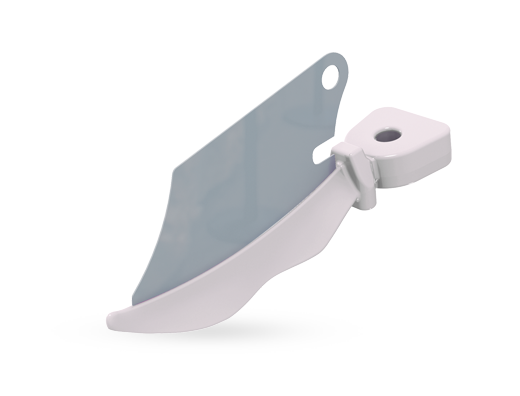 After cavity prep, the guard is detached while the wedge stays in place, ready for the insertion of a matrix beside it. 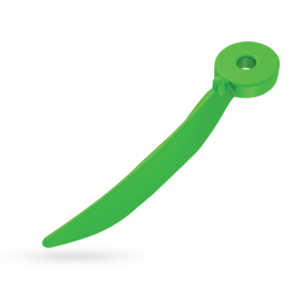 Leaving the wedge in place prevents reactive hyperemia, ensuring a cleaner working area.